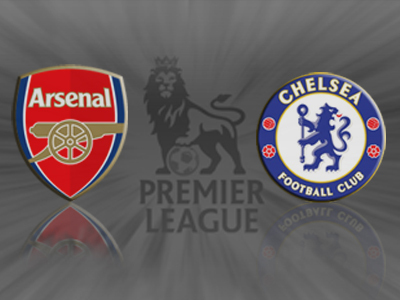 The Gunners have it all to do after suffering a very disappointing loss to Wigan last game-week, while Chelsea will fancy their chances after recording a massive win against heavyweights Barcelona in the Champions League. 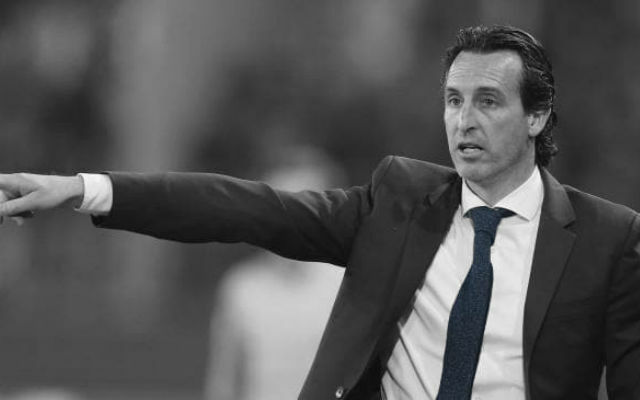 Having played a game more than their closest rivals Tottenham, Newcastle and Chelsea, the Gunners cannot rely on their five point advantage in any way to secure them third place. Arsene Wenger has confirmed that Mikel Arteta will miss the rest of the season with an ankle injury, which comes as a huge blow going into the last four games of the season. 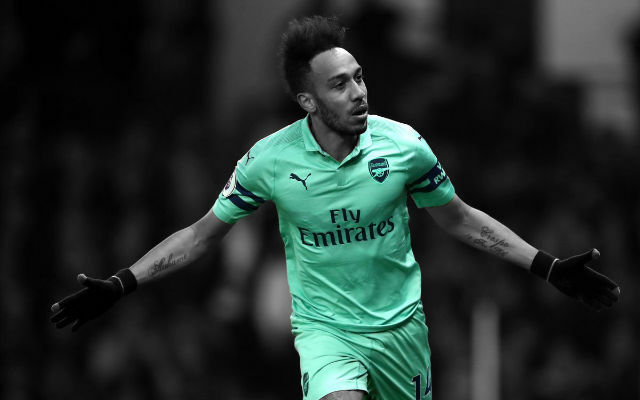 The Spaniard has been instrumental in Arsenal’s midfield and you feel that Arsene will have trouble filling the hole he will left in midfield, particularly when you factor in that Arsenal haven’t won any of the games that the Spaniard has missed this season. 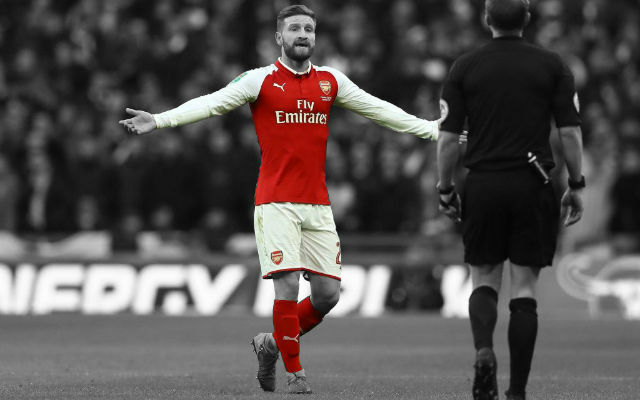 It is more than likely that Arsene will call on Aaron Ramsey to try fill the void, but the Frenchman also has Abou Diaby and Francis Coquelin as further options if needed. 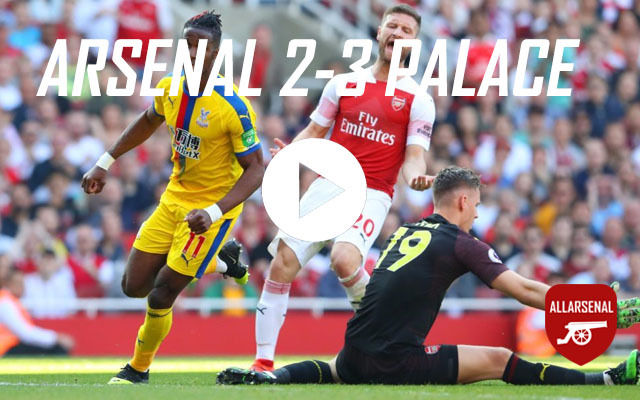 Personally I am quite worried about Ramsey’s attacking nature and am skeptical about whether he will be able to replicate the defensive work Arteta puts in on the pitch. In any case, it is good Wenger has both Diaby and Coquelin available to change up formation and tactics in midfield if required. Furthermore Yossi Benayoun is ineligible to start as Chelsea are his parent club. 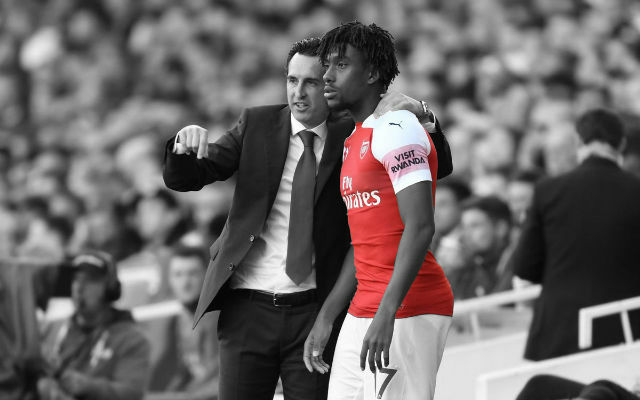 The Israeli midfielder has had a successive run of starts of late, but will make way most probably for Gervinho, although in saying this I would rather Wenger unleash the Ox who seems to be more potent on attack and more capable with his final ball as of late. On the defensive front, Arsenal will be boosted by the return of Koscielny in the centre of defence after he finished serving his two-match ban and also the return of Gibbs who has recovered from groin fatigue, unless of course Wenger opts to play Santos. The absence of Drogba will also be a huge help after the Ivorian picked an injury from playing two games in four days. In recent years Drogba has been a huge thorn in Arsenal’s side and no doubt the Gunner’s will enjoy his absence for this clash. It is season over for him but he doesn’t need surgery, which is what we were scared of. So he will be out for six to eight weeks. It is an ankle problem but just a sprain. He is ineligible. But Koscielny is back from his two-match suspension. He is back in the squad. 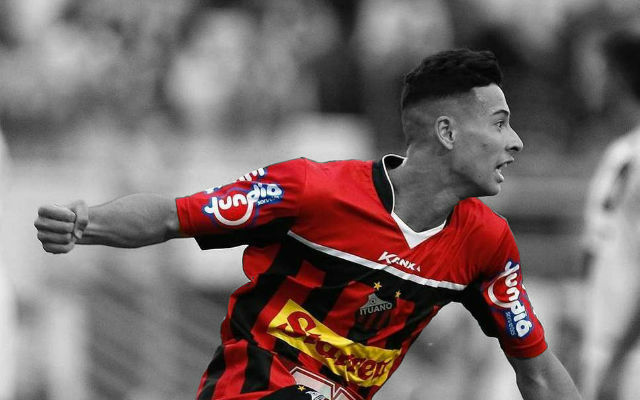 He played one half on Wednesday [in a friendly] and he will be alright now I think. We still have to be a bit cautious with him because we had so many setbacks. If all goes well he will be in the squad. He is back in the squad. We have no other worries. Bet365 are offering the best odds of 11/4 for the Blues to win away.